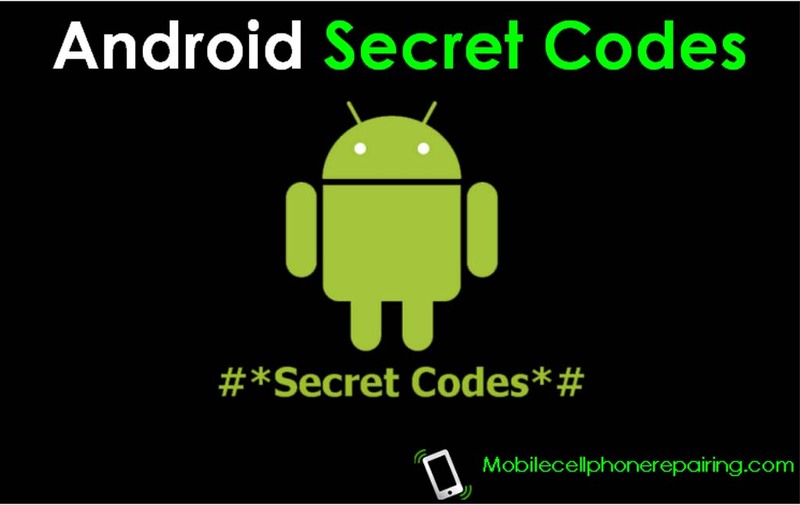 I hope you find these Secret Codes for Android Mobile Phones Useful. Please share your thoughts and ideas via comment. Sir how could i know is that my mobile original or duplicate. It’s sony xperia xzs. Yes, this code does not work for all Brands and Models. Search for some other code for your Model of Phone. Yes, all codes do not work in all Brands and Models. Please Search for Cofe for galaxy s3. Really I like very much .thank you @santhosh sir ..
Hi Santosh, this is interesting to know that such codes exists. I was not aware of most of these. Yeah i know one *#06# that is used to know IMEI no of mobile. But others are new to me. Why do you want to Bypass Google Vazrification? It is needed to use Play Store. If the battery removable? If yes, then it could be lose. I have a samsung 7102. it restart when i connect charger or power on.I do flash many time but it is not OK.tell me sir what is problem in this phone. Could be problem with the Power IC. i have a LG nexus 5x mobile which is now having bootloop issue. i had gone to authorized service center and they had asked me to change the motherboard which costs around 10 to 12 k which is quit waste of money. So I had searched over the internet detail about this issue and found that if we resold the processor chip on the motherboard it will be fixed. (as shown in many videos on youtube) so can you please suggest some place in NCR where this can be done. Disassemble the Phone. Buy some GOOD Quality FLUX (Rs. 50/-) and apply all over the PCB. Blow Hot Air using Hot Air Blower from some distance over the PCB and the Problem should get solved. Do let me know. Get the phone to any service center. They will reload the software to fix the issue. Reset Using Power and Lower Volume Key. I have already written an article on this. Read it. Sorry, I cannot help you with this problem right now but will try to find the solution. If i try to access the codes in my nokia windows it reply that sim card is not inserte, it gives ermegency call option. how can i change language on lava p7+, it writes chinese and i have no idea about chinese language? how can i reset phones if i have forgotten security codes or passwords?? Perform hard data reset on the phone. This will wipe off all data in the phone. You will have to simultaneously press a combination of buttons depending on Brand and Model of your phone. Perform a Google Search for Hard Reset for your Model of Phone. How do you use the secret codes if you can not even acsess the dialpaid.? Some codes can be used with combination of power and volume buttons. I would like you to supply me all the necessary tools to use in a Phone repairing shop. I intend to open a professional phone repairing shop. Please send me the prices of all the tools needed to open my shop. You will need a Software Box. These are available in Stores selling Mobile Phone Parts. I cannot express my feelings in words just say a big thanks to you Sir. Hi Sir, I am using android version 4.2.2 Sony. I tried using the secret code *#*#4636#*#* but nothing happens. how to use secret codes by dialing or in the message form? Thanks a lot for your help…but how can download this app..??! This is very helpful for me as a student. Thanks a lot. This is problem of all Karbonn Mobile Phones. Never buy Karbonn. You have to Factory Reset the Phone.